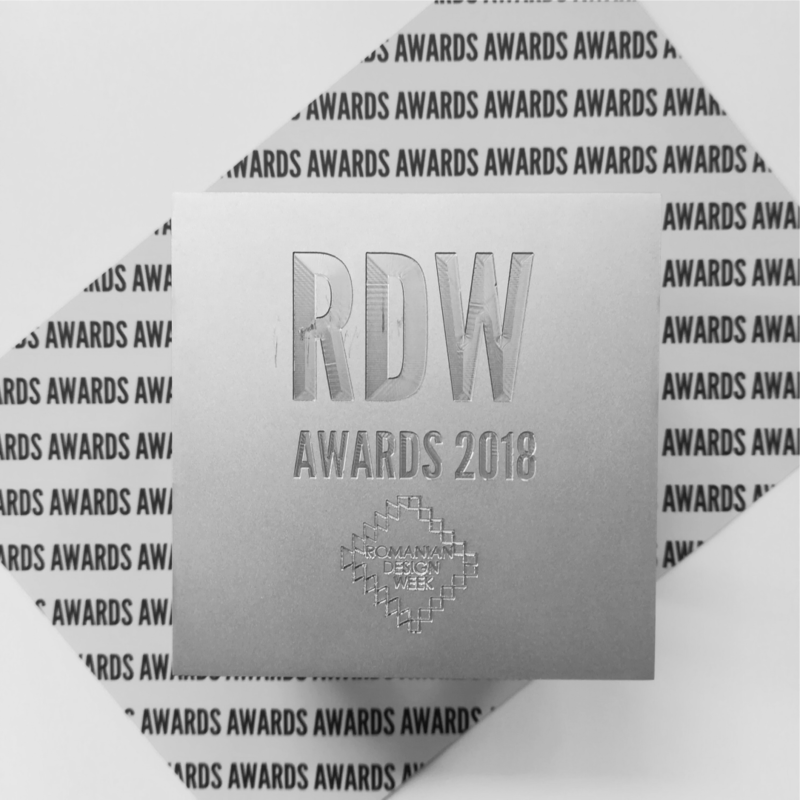 We are very happy to announce that the shelving system Compose, developed by our studio for Ubikubi, is one of the winning projects in the Product Design category of the first edition of Romanian Design Week Awards. 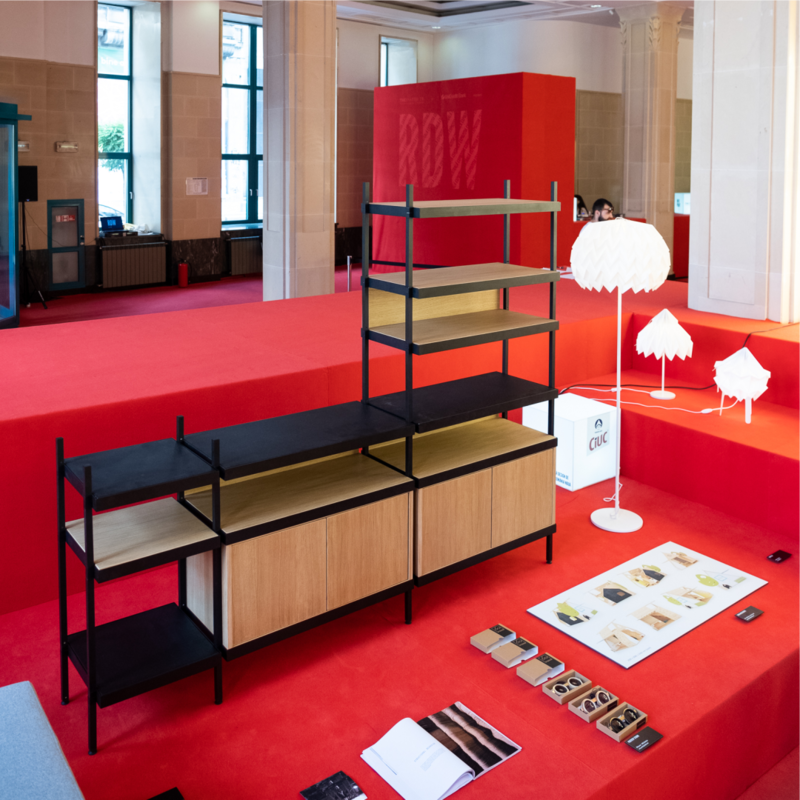 This year we designed a new modular shelving system for Ubikubi and you can see the prototype of one of its many configurations in the main exhibition at Romanian Design Week. 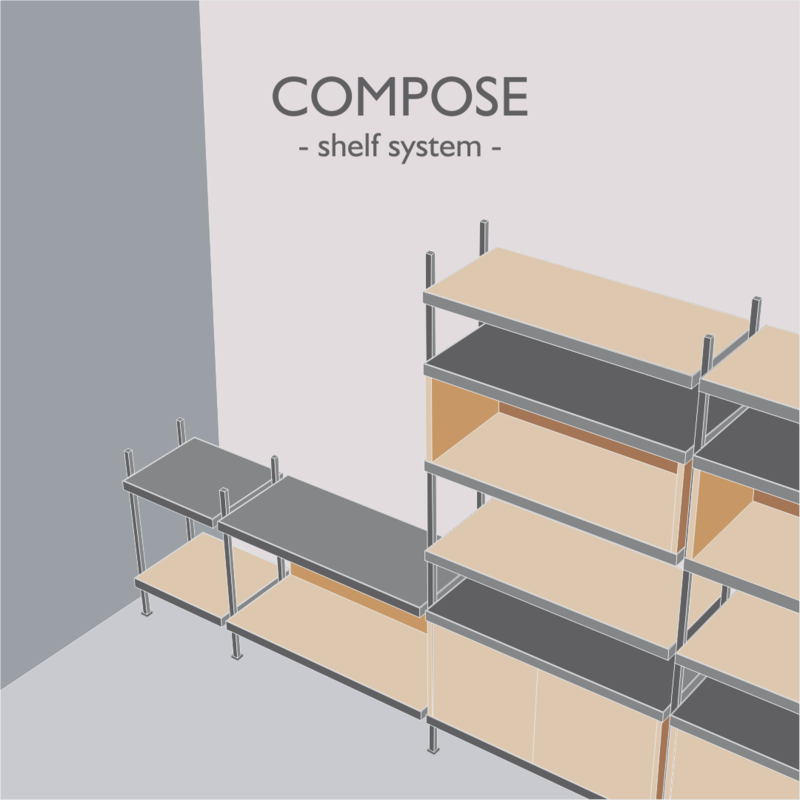 Compose is a shelving system adaptable and suited for any environment where there is need for storage, be it an office, home or commercial spaces. 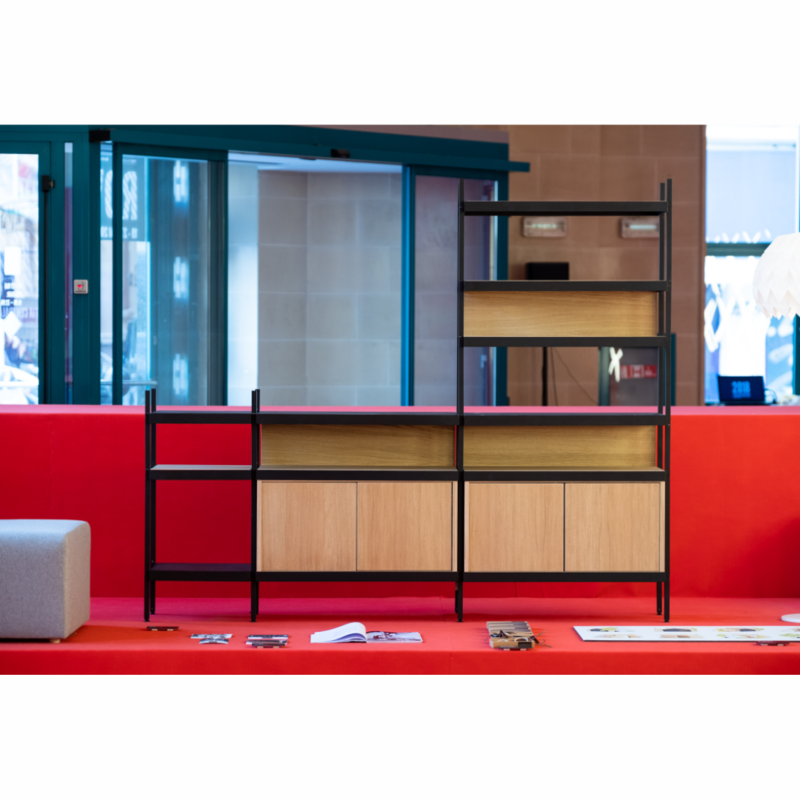 Drawing inspiration from the shelves used in industrial storage this system offers modularity in vertical and horizontal directions, giving freedom of choosing from many types of shelves, various vertical dimensions and color combinations. 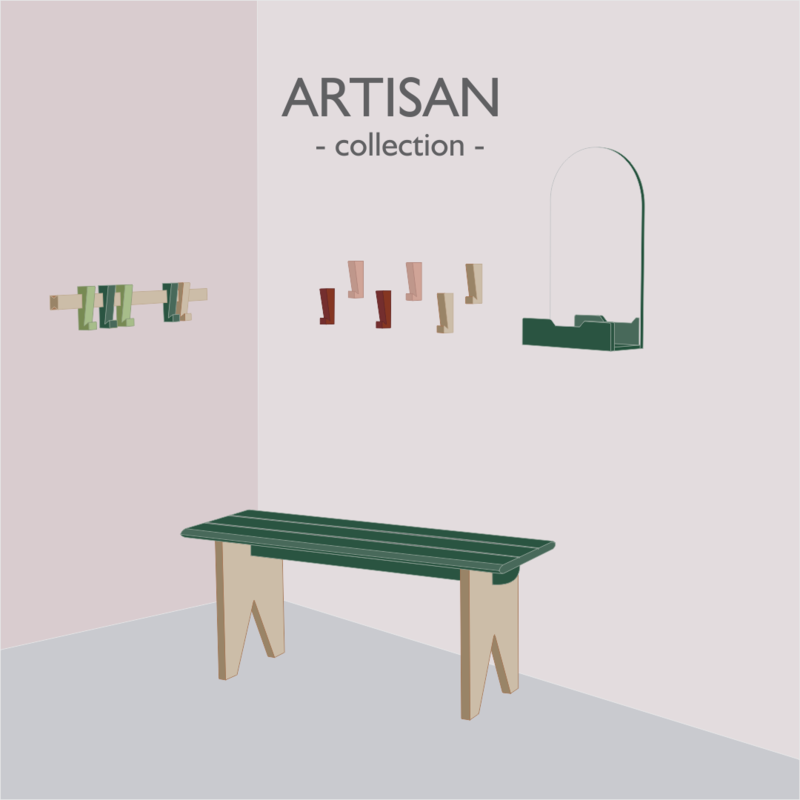 Artisan is a collection of small accessories and furniture pieces that draw inspiration from the furniture of the medieval fortified churches in Transylvania. Although strongly essentialized in products that answer the aesthetics and functions of modern times, the pieces of the collection embed elements of the traditional, retaining its spirit and gaining uniqueness through them. The collection is a projection of past in present objects. Artisan Collection was also among the top pick projects of the international special creative board in the product design section. The entire Officers collection is available at Romanian Design Week concept store for the duration of the exhibition and also at the Design&After event When South meets North – an exhibition that brings together Nordic design minimalism with Romanian product design. 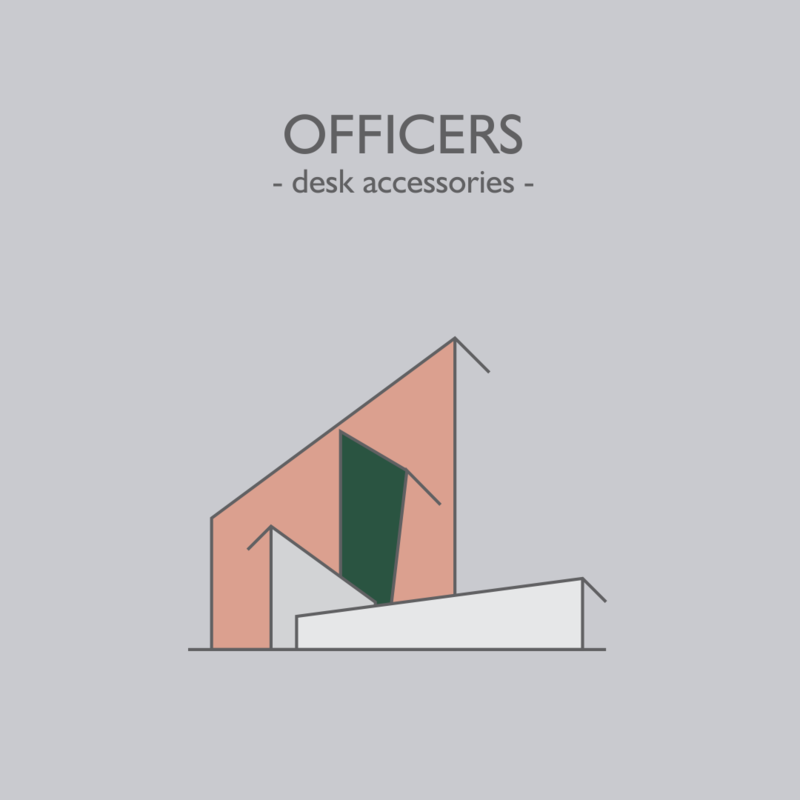 We are happy to present you Officers a collection of useful work space accessories, designed and produced by our studio.